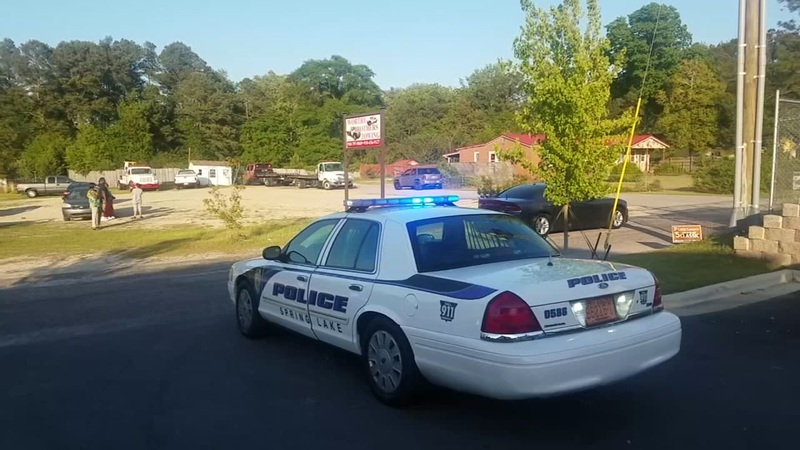 SPRING LAKE, N.C. (WTVD) -- Police have made an arrest in the shooting death of a Spring Lake business owner. Joseph Davone Murchison, 24, was arrested about 2:50 p.m. Thursday in the 100 Block of Fleishman Street in Fayetteville. Authorities said 62-year-old Winfred Alfonza Worthy was fatally shot on May 1 near Mont Drive. 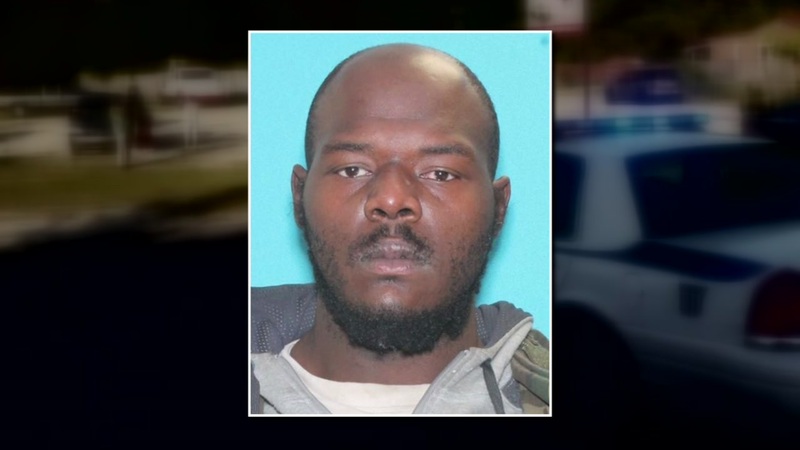 Murchison was charged with first-degree murder along with an outstanding Order for Arrest being served on him out of Cumberland County for no operators license. Murchison is being held on no bond. 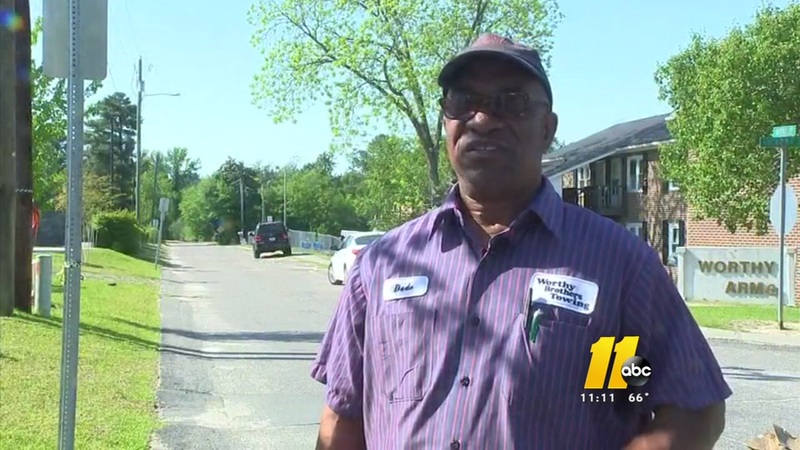 Spring Lake Police Chief Troy McDuffie told ABC11 that Worthy walked outside his home to get his mail and was shot multiple times. Spring Lake police say that after further investigation, they have determined that the vehicle used in the shooting death of a 62-year-old business owner is described as a green, mid-1990's Lincoln Town Car, with gray rocker panels at the bottom of the doors. McDuffie said police believe Worthy was targeted and witnesses said two men were inside a car that drove off in a green, mid-1990's Lincoln Town Car, after the shooting. Worthy's family said they're shocked his life ended the way it did. "I ain't slept good; I ain't ate good ... can't really believe that it happened," said Worthy's younger brother Clarence. "He was laying right there at that mailbox." The brother of the Spring Lake man who was gunned down outside of his home as he was going to get his mail is speaking out. Spring Lake detectives are actively continuing to identify other suspect(s) responsible for this crime. Spring Lake police ask anyone with any information regarding this homicide to please call (910) 436-0350 or Crimestoppers at (910) 483-TIPS (8477).